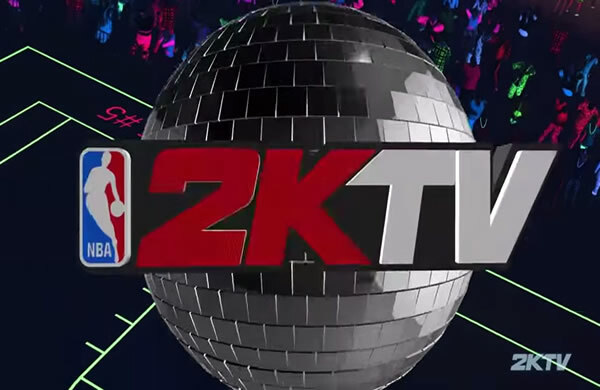 Q5: Snoop Dogg's "Drop It Like It's Hot" was on which NBA 2K's soundtrack? It's disappointed that the rewards were pretty poor this week. Whatever, it's better than nothing, isn't it? Enter the correct answers for questions asked in 2KTV episodes and earn some free VC!